This year South Miami Hospital held a “Finding Dory” themed NICU Reunion for all babies who had stays in their NICU in the past five years. 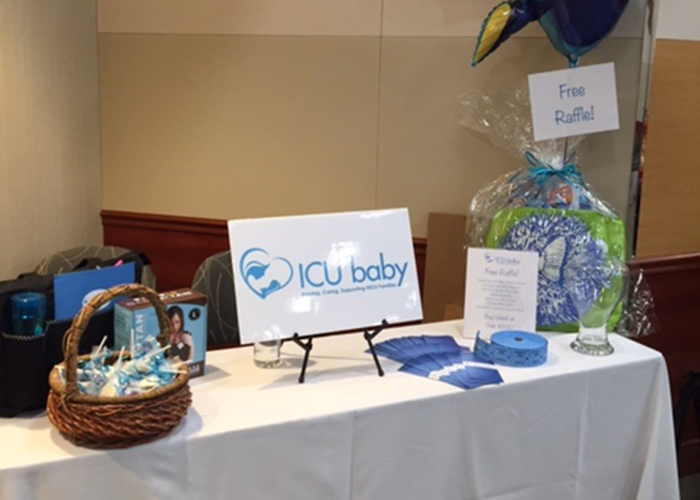 ICU baby maintained an informational table at the event and raffled off a grand prize basket to reunion guests complete with tickets to the Seaquarium and Miami Children’s Museum, along with other “Finding Dory” kids supplies. ICU baby was able to reconnect with the families that have benefited from its programming and hear how their NICU babies have fared post-discharge. It was an emotionally charged day filled with many beautiful reunions between medical staff and ICU baby volunteers.